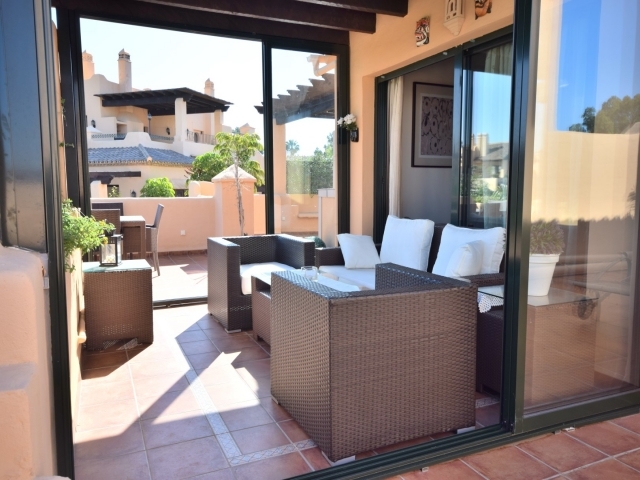 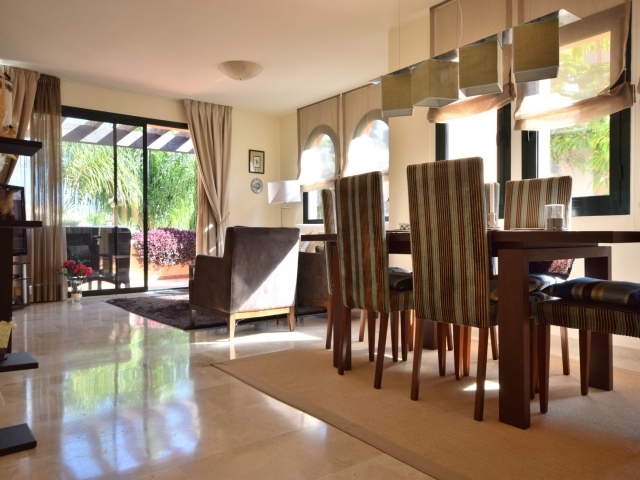 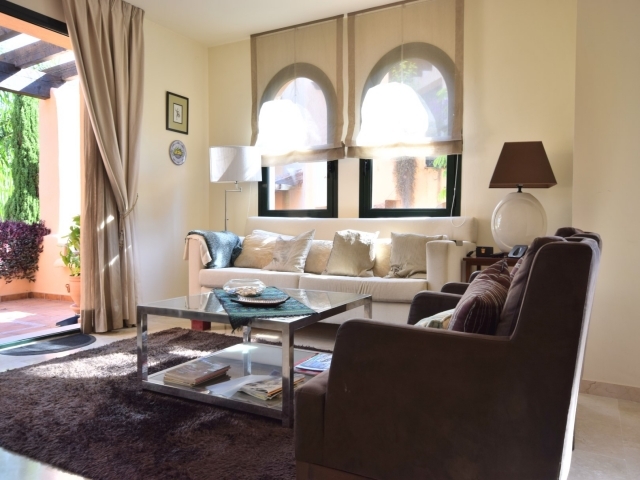 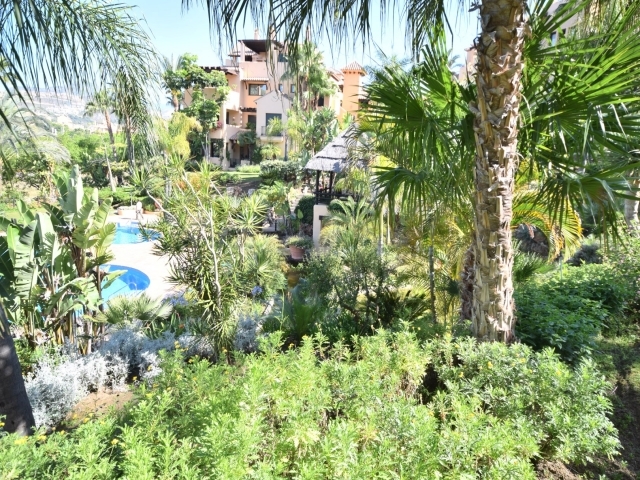 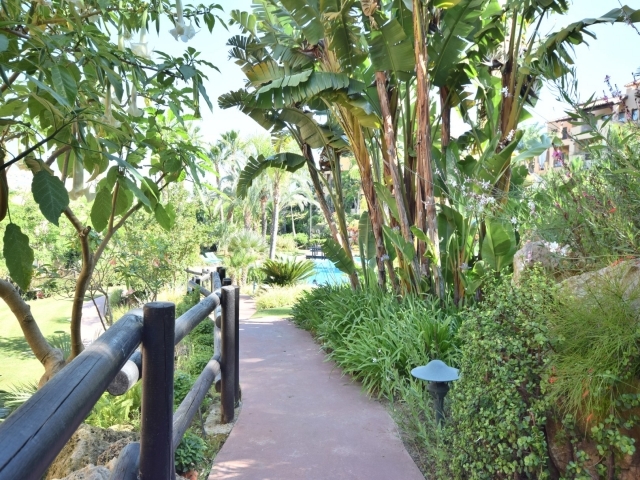 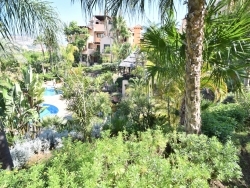 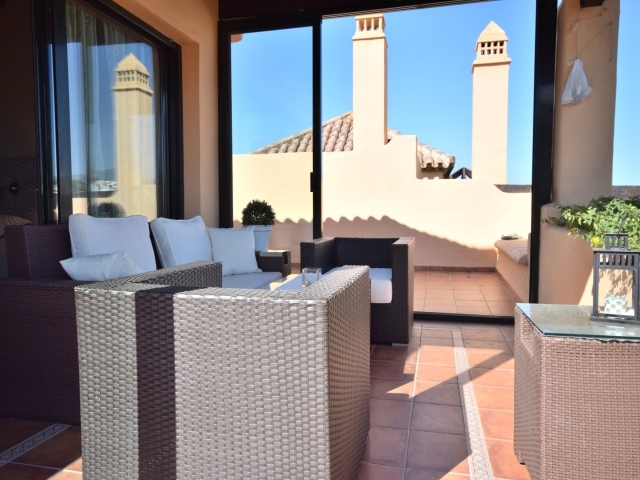 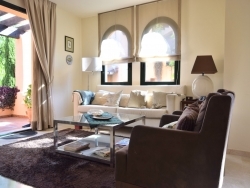 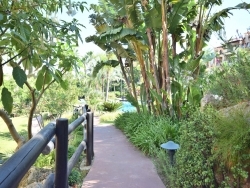 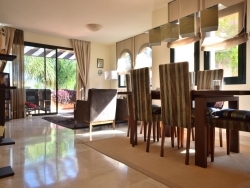 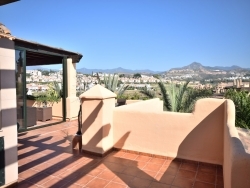 Fantastic three bedroom duplex penthouse for sale in El Campanario, a gated community situated between San Pedro and Estepona with beautiful communal gardens and swimming pool area. 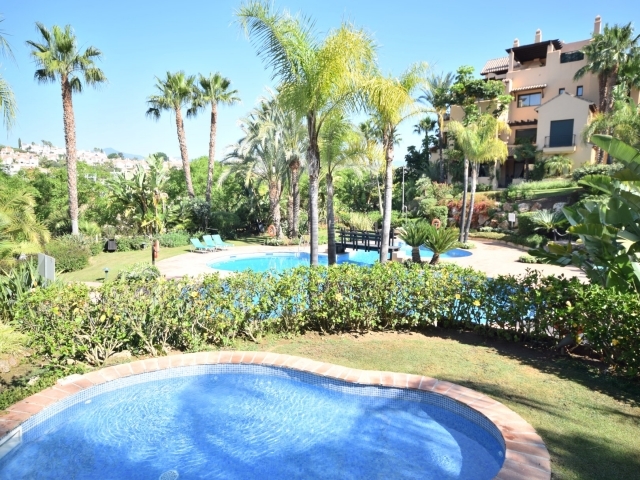 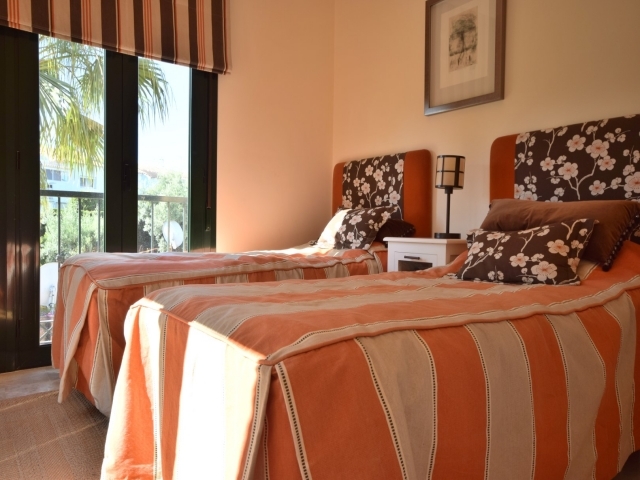 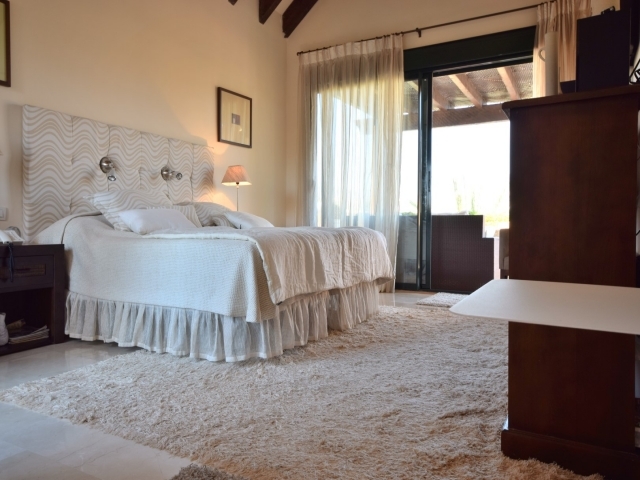 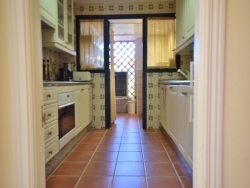 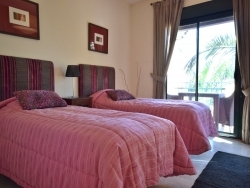 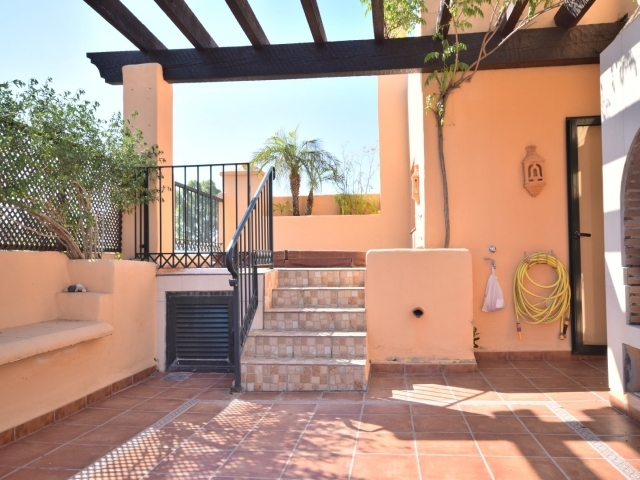 Great location, with various golf courses easily accessible and just a short drive to all amenities with Estepona in one direction and San Pedro very close at hand the other way. 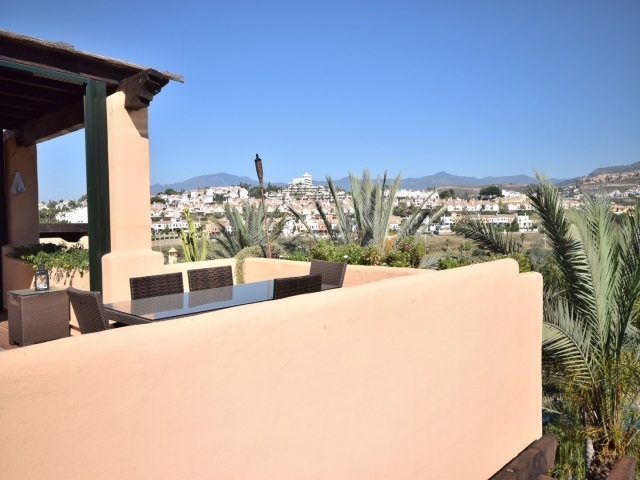 The luxury harbour of Puerto Banús is also just a short drive away, as is Marbella and, of course, the surrounding beaches. 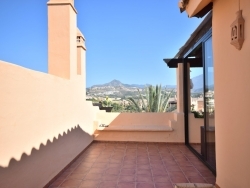 This unit has ample terrace space with covered and open areas providing stunning mountain and valley views. 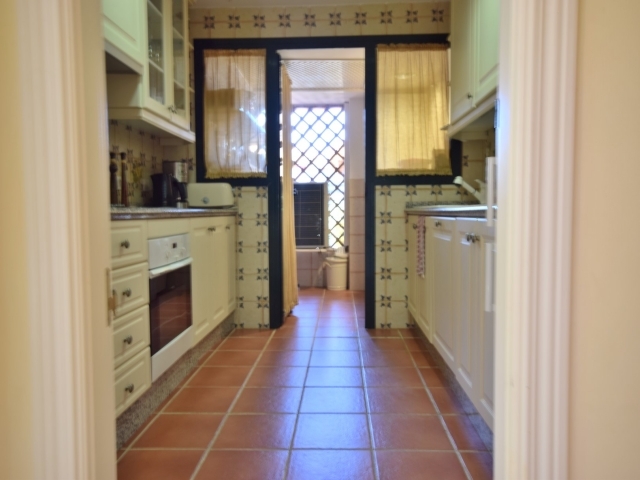 Inside, it comprises a combined living and dining room, a kitchen with small utility room, three bedrooms, two bathrooms and a guest toilet. This is a charming property situated in a peaceful and picturesque setting yet still with convenience to access all amenities the local area has to offer.